You can't change what you don't measure. We can help you make and measure changes in your diet, behaviour and health. 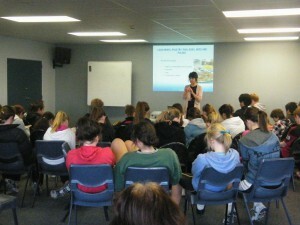 Lea is one of New Zealand’s leading paediatric dietitians and also specialises in Sports Nutrition. Qualifications include: Dip Hsc (Otago), B.Com (Canterbury), Post.Grad DipSc (Otago), NZ Registered Dietitian, NZ Registered Nutritionist (NZ Nutrition Soc), Sports Science NZ accredited Sports Nutritionist & Dietitian level 3, Certificates of Proficiency in Paediatric Nutrition (Melbourne), and Eating Disorders (Otago). Lea has specialised in Paediatric Nutrition for 31 years and in 1985 was the first New Zealand paediatric dietitian to enter private practice. Lea has worked in New Zealand, Australia and London in hospitals and private clinics. Lea helps families through her private consultations, public lectures, newspaper and magazine articles as well as television and radio interviews. Lea’s interest in the effects of diet on brain function on such things as mood, behaviour, academic and physical performance has led her into the field of sports nutrition. 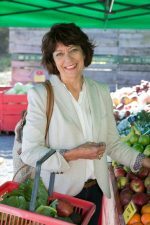 For the past 33 years Lea Stening Health (previously Lea Stening and Associates) has helped individuals and the Christchurch community solve their nutritional problems. We are a privately run organisation but in 2009 received funding from our local PHO (Partnership Canterbury) to run a weight loss service for people with BMI’s > 35, with co-morbidities such as diabetes, heart and respiratory diseases. We assisted 300 people to shift over 1,000kg in just 5 visits. 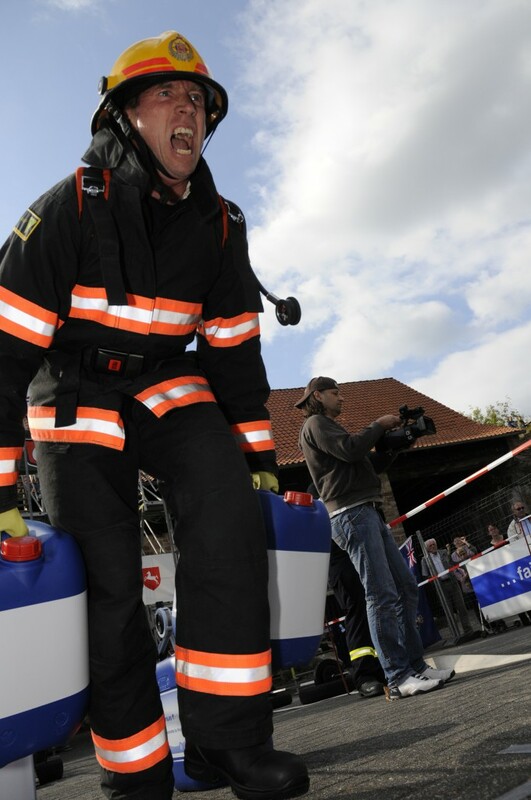 When the funding allocation ceased we continued free weight checks for a year with astounding results. One man lost 60kg and a women 92kg! We were the first Dietitians in the country to offer a mobile service and over the years we have run clinics in Rangiora, Halswell, Lincoln, Christchurch city, Aranui and Ferrymead from our base clinic in Ilam; according to demand. Our Online Service now links us with patients throughout New Zealand, Japan and the UK via Skype. Beyond our individual services our community work has extended to workplace nutrition education. We have been pleased to help groups such as NZ Rail (now KiwiRail), NZ Police and Fire Service, Air New Zealand, Airways (Air Traffic Controllers) and Solid Energy along with countless groups of small businesses to provide “wellness programs” for staff. We believe that our message that “Nutrition can build sustainable energy” can raise productivity, reduce accidents through such things as sleep deprivation and work related illness and build a stronger community. We are dedicated to nutrition education and have gone into schools, kindergartens, universities and residential colleges. Working with students, teachers and parent groups we have taught how eating well can improve mental and physical performance and self-esteem. In 2016 Lea produced a series of videos during her interviews with the Daily Fix on a variety of nutrition topics that may help you. Lea offers an on-going nutrition education service for her clients through our website articles and Lea’s monthly newsletters. Anyone can sign up for these newsletter’s from her homepage which aim to keep readers up with the latest nutrition topics backed by evidence based research.Sign up now! Over the years we have been privileged to work with sporting and recreational groups such as Lincoln University, NZ Cricket, NZ Rowing, Motivationz, Canterbury netball, rugby and swimming. We have had loads of fun teaching young athletes how to shop and cook and clean up afterwards. 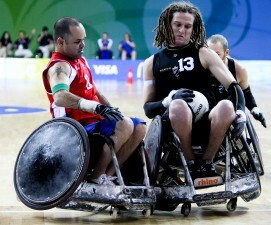 Between 2003 and 2009 Lea worked with Paralympics New Zealand and NZ Wheelchair Rugby, helping the Wheel Blacks rugby team during their bid for Gold at the Paralympic Games in Athens and Beijing and the 2006 World Wheelchair Rugby Championshipsin Christchurch. While on tour, cooking sessions followed by team dinners uncovered some real culinary talent in “The Wheel Black family”. Lea was awarded a Prime Ministers Scholarship to undertake observations while touring with the WB’s to the 2006 Canada Cup in Vancouver. This has provided us many useful tips for travelling athletes. Over the past 10 years Lea has been combining her knowledge of sports nutrition and paediatrics to work with school and club sports. Currently she is writing a book entitled How to grow an athlete- from playground to podium which is due out late 2018. A lot of our fun has come from children. 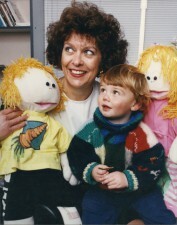 We have run puppet show’s for pre-schooler’s, helped the Nutrition Foundation run breakfast events for children at Science Alive and the Antarctic Centre. Our link up with the chefs at Scott Base to check out their breakfast menu was pretty special! 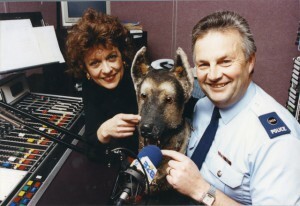 Breakfast sessions on the radio with Constable Keith and police dog Sniff and TV breakfasts with the What Now programme saw us pulling together recipes for a cook book. They also provided the practice for later radio sessions when Lea teamed up with Pete and Hilary on The Breeze for a regular breakfast slot. Many parents seek help from Lea to check out their children’s growth rate, to help manage health issues such as weight management, eating disorders, sports nutrition, allergies and intolerance’s. Lea is particularly concerned about the current Obesity Epidemic and its effects on children’s mental and physical health. In 2017 Lea published a book Healthy kids, happy lives which is available on Amazon aimed at helping parents to get the structure back into their children’s diets so that they stop feeling hungry, reach their full potential for growth and development and gain a greater appreciation of how food contributes to better health and fitness. Through TV, radio, the press and numerous magazine articles we have helped to spread the word that “Nutrition can give energy for life”. As we recover in Canterbury from the 2010/11 spate of devastating earthquake’s we hope that this message can give us all hope for the future, for better health and fitness. As a media spokesperson for Dietitian’s NZ Lea regularly comments on nutrition topics and seeks to make sense of all the “Nutrition Noise” generated over social media, magazines and advertising about the latest dieting and food fads which distract us all from healthier eating. Lea has also teamed up with celebrity chef Jamie Oliver to become a Super Ambassador for Food Revolution in an effort to make a difference to global child health. Jamie’s current mission is to reduce global childhood obesity by 50% by 2030. We all need to play our part in order to achieve better health. 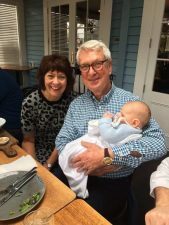 In May this year Lea and hubby Paul became grand parents to Beau. Pictured here at 8 weeks. Special thanks to son Jonathan and partner Jade Clarke. Life can’t get much better than that! Find out how hormones, triggered by stress, can increase your weight. We can help you stop the cravings and find more energy!